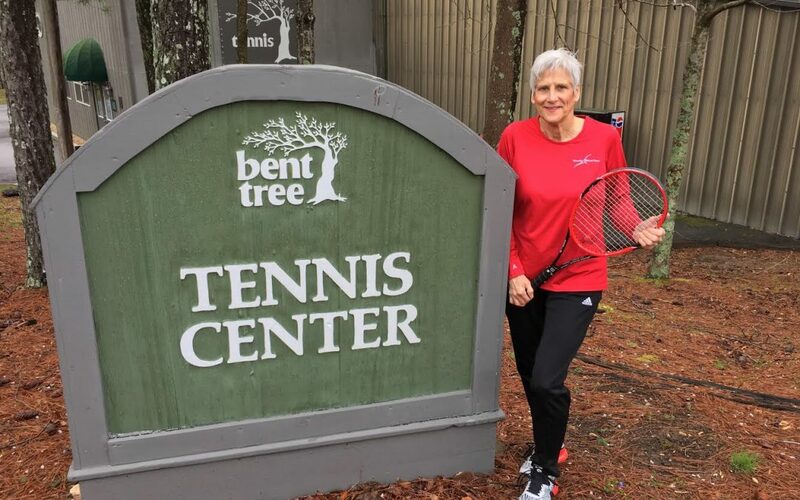 When I first tried tennis at age 60-something, I was looking for a fun way to get exercise. I immediately fell in love with not only the sport, but also with the Bent Tree facilities and the people. I found that attending the Co-Ed round robins held each Tuesday and Thursday morning was a good way to improve my skills and meet friendly tennis enthusiasts.  There's no question that Bent Tree is truly blessed to have a facility with clay, hard and indoor courts, so one can play rain or shine, or light or dark. Plus having a top-notch pro(Mike Larscheid) and a full service "Lob & Drop Tennis Shop" adds a sweet layer of icing to the tennis treat. St. Paddy's Day Tennis & Pickleball Pot Luck Social!